Our minimum recommendation is a £5 million limit of indemnity. Cover is available for all club members and volunteers whilst undertaking activities sanctioned by the club. 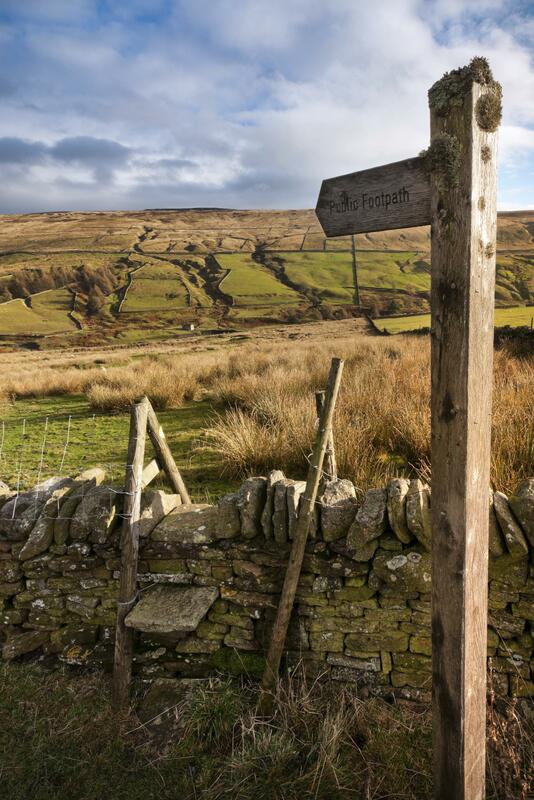 Walks and rambles as organised and sanctioned by the affiliated club. Liability for club members who are sued as a result of an incident involving members’ domestic dogs when the dog is accompanying a member on a walk/ activity as stated above. Social events arranged by / on behalf of the Rambling club. As a club official you may not appreciate that the constitution of your club almost certainly makes you personally liable for the liability of your club and the actions of your members. Howden’s Sport Recreation and Leisure Liability policy automatically provides Directors’ and Officers’ Liability Insurance in order to protect you if you are sued for a negligent decision. For example, allegations of financial wrong doing by a committee member or allegations for negligence following internal disciplinary disputes leading to exclusion of a member. This can lead to legal action against the committee members for failing to follow the club constitution or failing to have appropriate guidelines/process in place. Under British law you can still be called an ‘employee’ even if you are not paid. Our advice would always be to ensure employers’ liability insurance is in place. To ensure you have adequate protection Employers Liability Insurance is automatically included within the Liability Portfolio of cover. Safeguarding of Children and Vulnerable Adults is of key importance. Regrettably, incidents of abuse, emotional, physical, sexual or neglect and bullying are occurring within the world of sport and recreation and Insurers generally have been reviewing their position on the extent of cover available to organisations. Ramblers has an established Safeguarding Children and Vulnerable Adults policy which you can adopt if you so wish. We recommend strongly that you should. It includes concise and user friendly guidelines for volunteers. Club/Volunteers responsible for organising club activities involving members and the public should be familiar with these guidelines, especially if they run activities targeted at or likely to attract children, young people and/or vulnerable adults. You need to have a policy like this in place not only to meet our responsibilities towards vulnerable people but also as a condition of our insurance.